Our team has returned from our missions trip and what an amazing experience we had! God worked mightily in and through our team to the point that we felt all our goals were accomplished. Our team served faithfully and grew immensely. We are so excited about what the future holds for our team, so please join us in prayer as we seek God's direction for next steps. Our team shared many of their stories and spiritual victories during a Sunday morning service on March 24th. You can listen to that report right here on our website on our SERMONS page. You can also see lots of pictures from our trip on our Instagram page. Just type in "ColombiaMT2019" and follow us. And be sure to check out the highlight video below. This missions trip is ONE part of our overall plan in youth ministry to glorify God by making disciples of Jesus Christ. 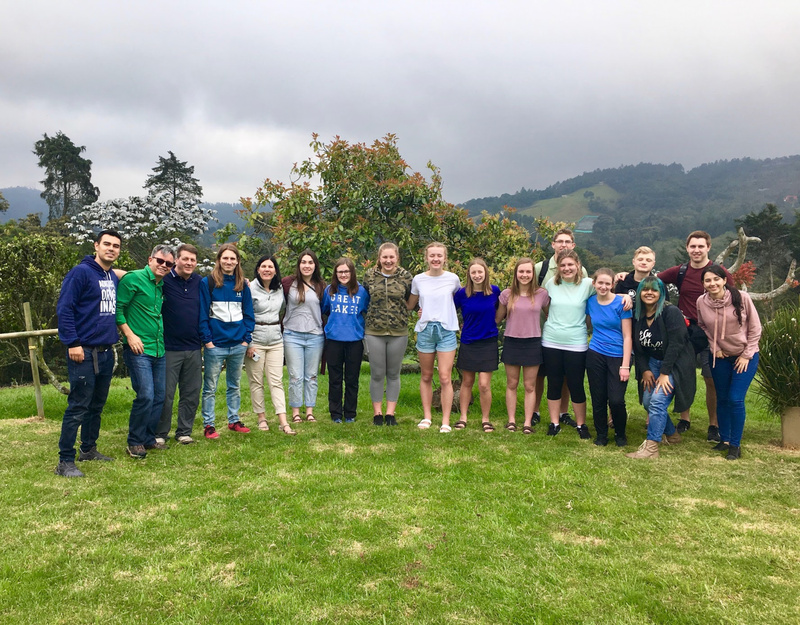 Students who participate in this experience will get months of biblical training, followed by a cross-cultural trip where they will serve and learn. This trip will compliment Teen Day Camp, giving teens and young adults an opportunity to serve Christ locally and globally. What are our priorities for a short-term missions trip? 1) A sustainable ministry - we want to help not hurt. 2) A genuine partnership - we want to help established local churches. 3) A long-term relationship - we want to help for multiple years. Why are we going to Colombia? 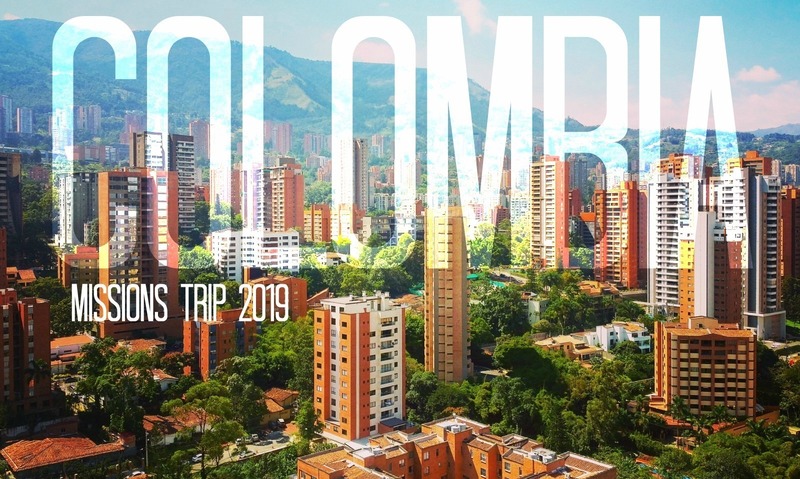 Diego Cardona, Fellowship missionary to Colombia for 20+ years, and current lead pastor of Redil Estadio in Medellin, has asked us to bring a team of youth and adults to his church to assist and enhance their youth ministry. In the last 4 years, his church has gone from 80 people to now almost 500. They are bursting at the seams with teenagers who need ministering to and youth leaders who need training. As we help them develop a ministry plan, our teens will pour into their teens; teaching and serving along side them. Our team has been asked to run small groups, evangelistic events, and a youth retreat. We will also serve in various outreaches across the city including: Open Arms, a home for single moms, The Ark, a children’s ministry to the poor, and an all-girls orphanage. But perhaps our greatest impact will be the opportunity to stay with host families, living out our faith daily before them. 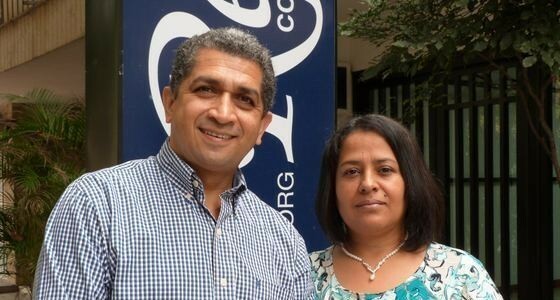 Diego and Claudia are Fellowship International missionaries whom we will be partnering with in Colombia. Diego leads the National Association of churches in Medellin in the area of church planting and missions, he teaches expository preaching through a Colombian Seminary, and is pastoring at El Redil Estadio, the church we will be serving. Follow us on Instagram: Search "colombiamt2019"